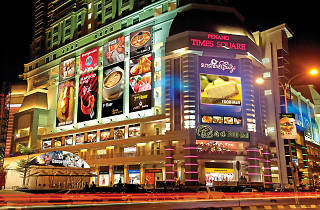 Located near KOMTAR, Penang Times Square is a large urban redevelopment project in George Town that encompasses residential and commercial properties. 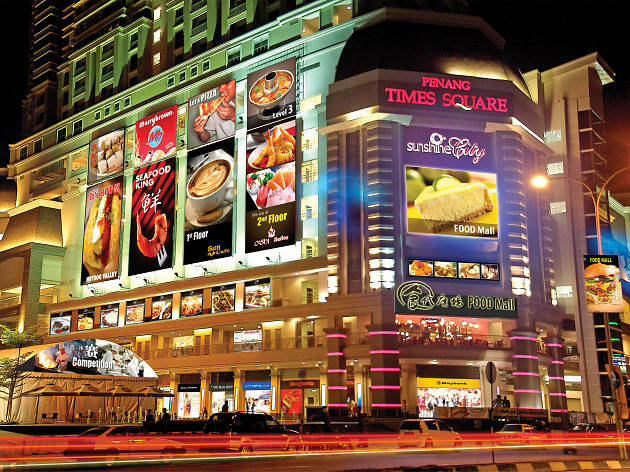 Previously occupied by Eastern Smelting, it now features a shopping mall, heritage centre, a museum, retail outlets, residences, hotels and an urban square with the intention to serve as a landmark along Dato Keramat Road. The retail podium of Birch the Plaza, which is part of the development, has three floors worth of shop lots. There are even plans to build a monorail station here. Be on the lookout for this one.